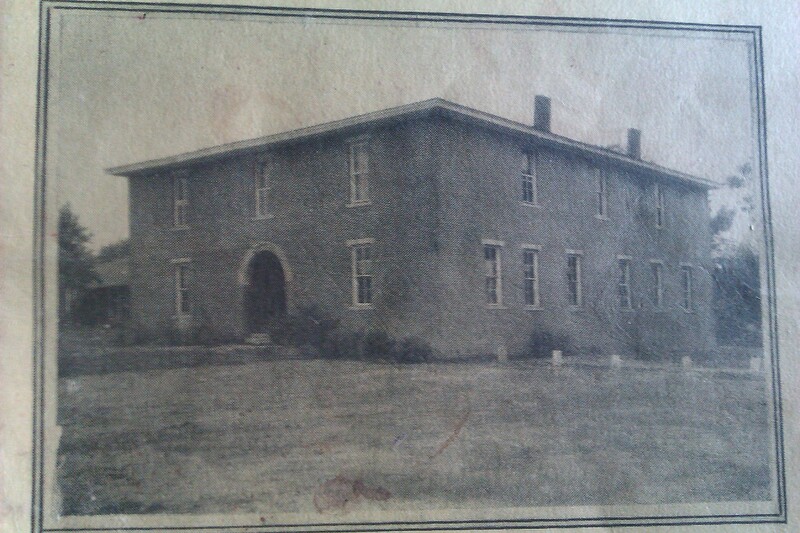 Lauderdale County Training School was created for the Black community in Lauderdale County starting in the early 1900s. It was terminated in 1969 due to school integration. Because of the lack of records it is not known how or when exactly the school began. It first became known as the Lauderdale County Training School in 1919 when the school was accepted by the Vocational Agriculture Department as a training school. It became a full 4 year high school in the 1920s and at this time began serving grades 1 – 12.